This may be the best book I’ve ever read. It’s a long old book and I bloody love a long book. 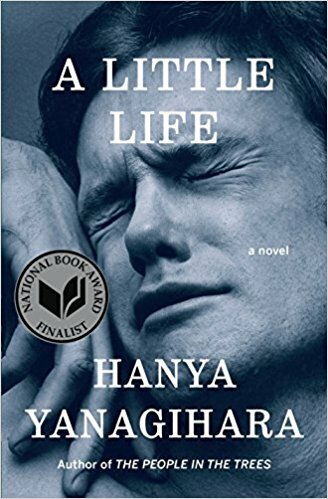 I don’t possess the vocabulary to describe this book - it was so good, but I’d say it was an intricate analysis of the character’s daily lives and their daily lives are hella intense at times. This booked reminded me that while success in the workplace is very important to me, so is the time spent with loved ones. All three of those books have both drastically changed the way I see things and helped me in my career and personal journey. They also taught me in varying ways that I really can accomplish the things I want to accomplish as well as the importance of recognising my own privilege.